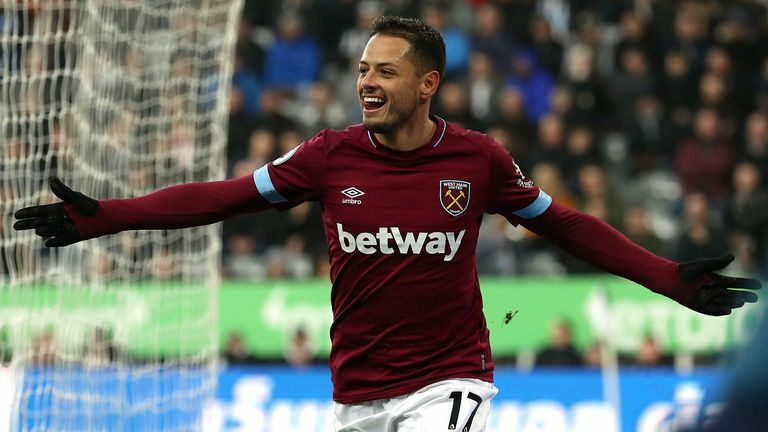 The Hammers secured an impressive 3-0 victory away at Newcastle on Saturday and will attempt to gain another three points when they host Cardiff at the London Stadium on Tuesday. West Ham face just one of the current top 10 in their next seven matches, but Pellegrini has urged his side not to become distracted by the upcoming fixture list and maintain full focus on the visit of the Bluebirds. "I think if we have our mind focused on Cardiff, it will be an important chance to win three more points," the West Ham manager said. "It is what we must do here at home. After we finish that game, we will think about the next rival - one of the biggest mistakes that you can do, is to think that because a team is near you [in the table] that it will be an easy game. "The best games that we played here at home have been against Chelsea and Manchester United. So I hope that we are conscious of that tomorrow and we give the maximum effort and quality to add three points more. "After that, we will think about the next rival." Club-record signing Felipe Anderson is enjoying his most prolific spell in front of goal since joining from Lazio in the summer, having scored his fourth goal in as many matches in the victory at St James' Park. Highlights from West Ham's 3-0 win over Newcastle in the Premier League. Though happy with the Brazilian winger's improved performances, Pellegrini insists he must continue his fine form for the remainder of the campaign. "I think that Felipe is improving his performances. He knows the Premier League better now, knows what he can and cannot do," Pellegrini said. "He played a very good game against Newcastle, but we are just in the first part of the season, so we cannot decide who is the best player. "He must be aware that he is improving in every game and that's very important for us." 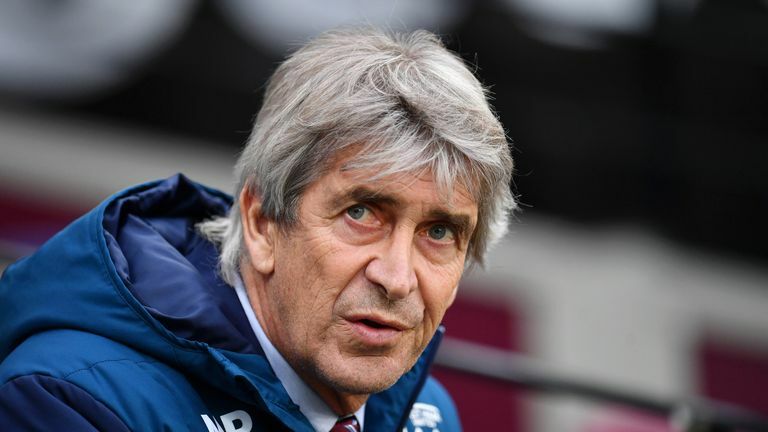 Pellegrini also revealed defenders Aaron Cresswell (hamstring) and Fabian Balbuena (dead leg) would face late fitness tests ahead of the match with Cardiff. If both are ruled out by injury, Angelo Ogbonna and Arthur Masuaku would likely deputise in their places.